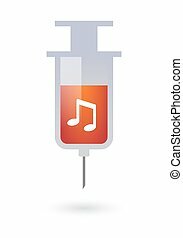 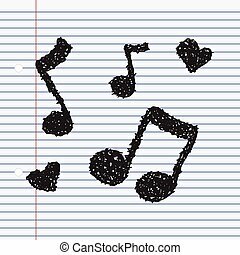 A music note. 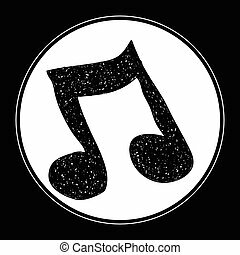 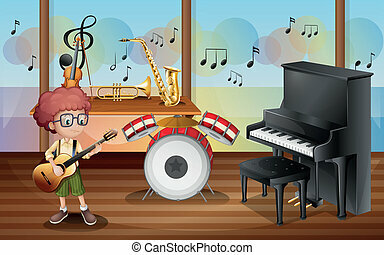 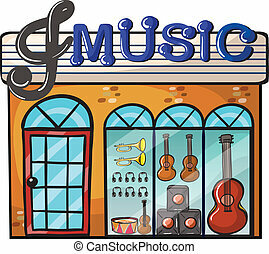 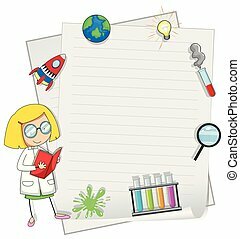 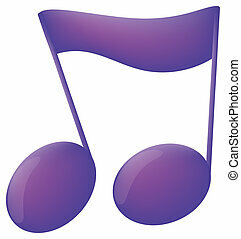 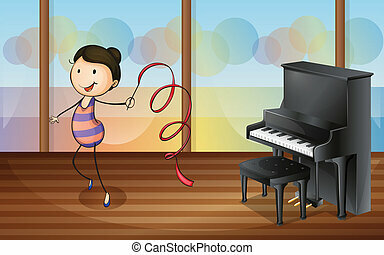 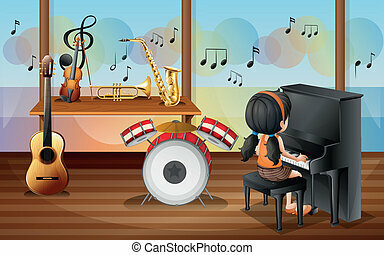 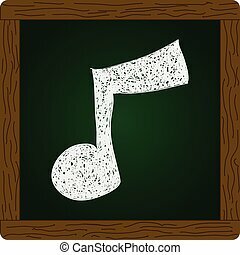 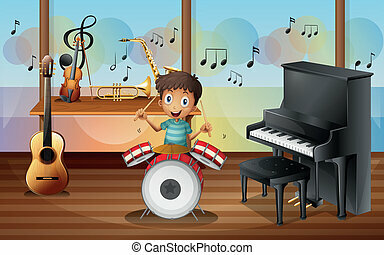 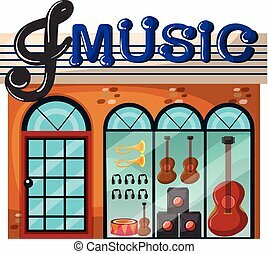 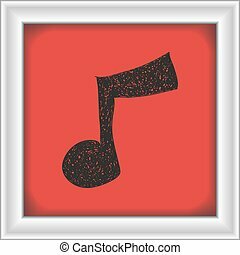 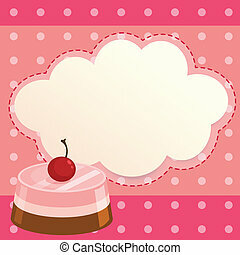 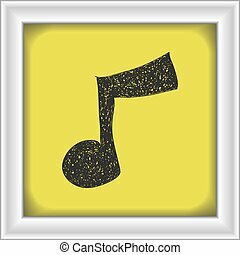 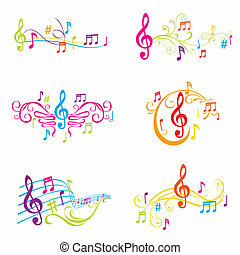 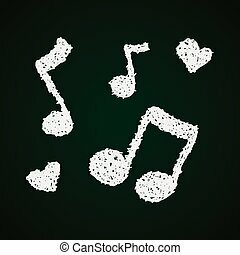 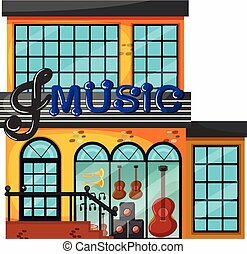 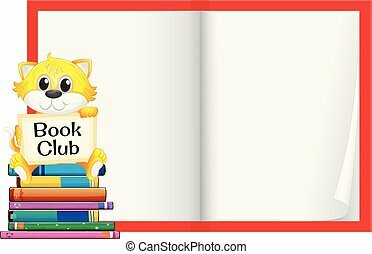 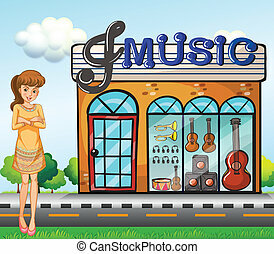 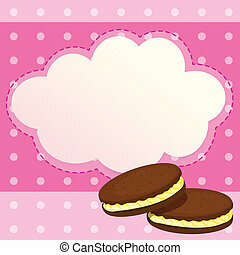 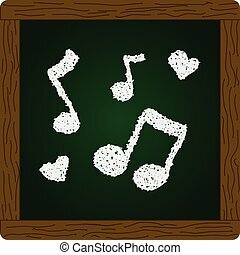 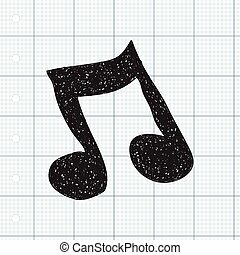 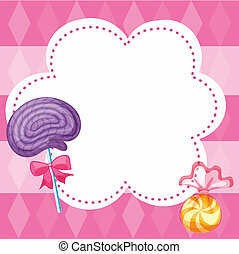 Illustration of a music note on a white background. 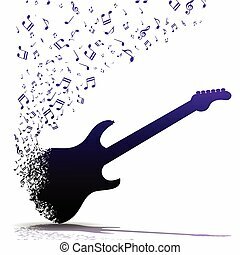 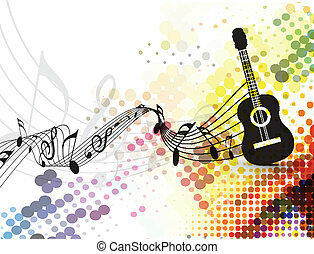 Illustration of guitar music notes as symbol of music. 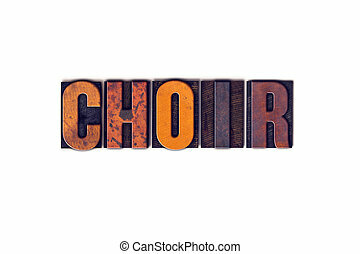 The word "Choir" written in isolated vintage wooden letterpress type on a white background.